Amsterdam is the capital and largest city in the Netherlands with more than a million inhabitants. Amsterdam is very trendy, very cultural and popular with tourists. Living to the rhythm of its canals and bicycles, Amsterdam is really very attractive: buildings with rich architecture, canals lined with greenery and spanned by bridges, famous art museums, an intense nightlife, famous coffee shops, etc… It attracts everyone: young partygoers, lovely couples, art lovers, curious travellers, or soft drug enthusiasts. Here you are in one of the most interesting European (and Old Europe) capitals. To help you to plan your trips in Amsterdam, we listed visits and places of interests to do in Amsterdam. Where to stay in Amsterdam (appartments, hotels, youth hostels,...) ? 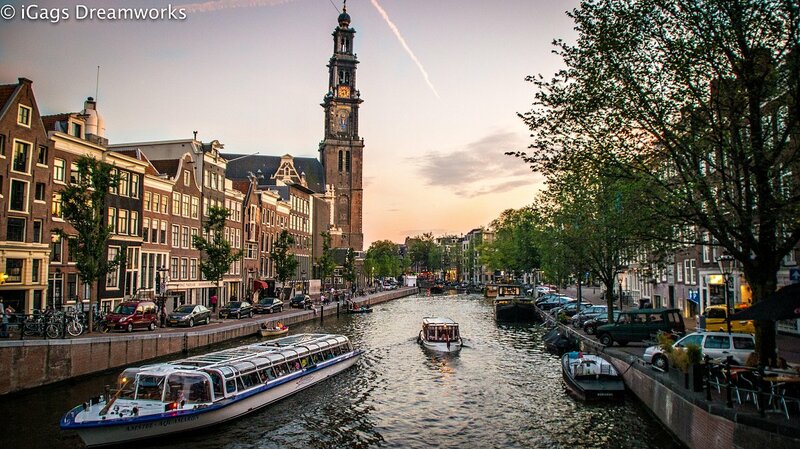 To enjoy your stay in Amsterdam, it is necessary to pick the right location to stay. We give you here our best tips to know in which neighborhood to sleep and choose your accomodation accordingly ! 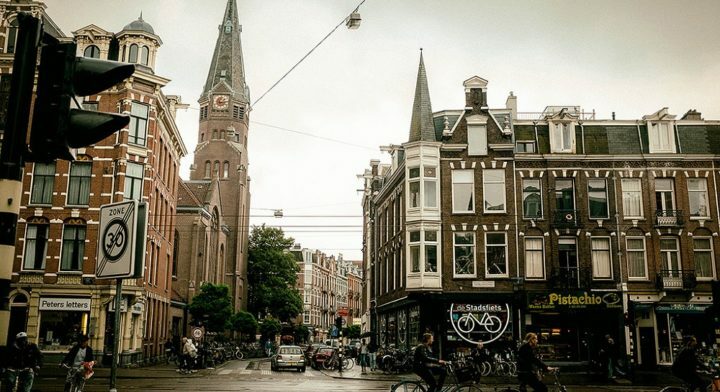 Want to see Amsterdam as a local ? To discover hidden places and to enjoy your stay away from mass tourism? The fast lane is here !